Forza Horizon 4 is one of the most anticipated racing games this year. The developer has added new modes, features, dynamic weather, and more in the game. Along with these features, Forza Horizon 4 also includes the fastest cars that we have in the real world right now. In Forza Horizon 4, there are two options to get the fastest cars in the game. Either buy them or find them from the barn find cars across the map. Without further ado, let’s start listing the fastest cars in Forza Horizon 4. 2016 Spania GTA GTA Spano is one of the coolest looking cars in Forza Horizon 4. It cost around 800,000 credits. What a good looking car to drive across the map. Another slick looking car to drive in Forza Horizon 4. If you played Forza Horizon 3, then you definitely know this car. 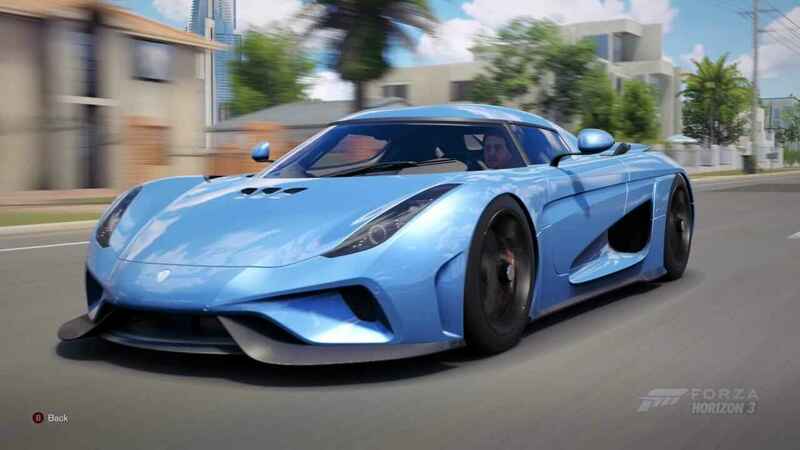 While it was already available in the previous game, 2016 Koenigsegg Regera got the featured cover of Forza Horizon 4. It has a top speed rating of 9.2 and you can get it for 1,900,000 credits. And who’s gonna miss this 2013 Mclaren P1? It’s one of the most popular cars in most of the racing games in the market. 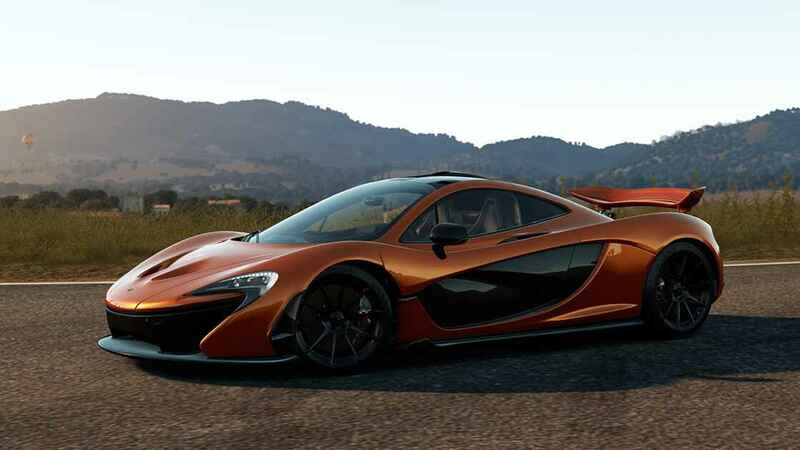 2013 Mclaren P1 has a top speed rating of 9.3 and you can buy it from Forza Horizon 4 market for just 1,350,000 credits. Oh, this good-looking and masculine Mustang. Racing fans surely love this beast. 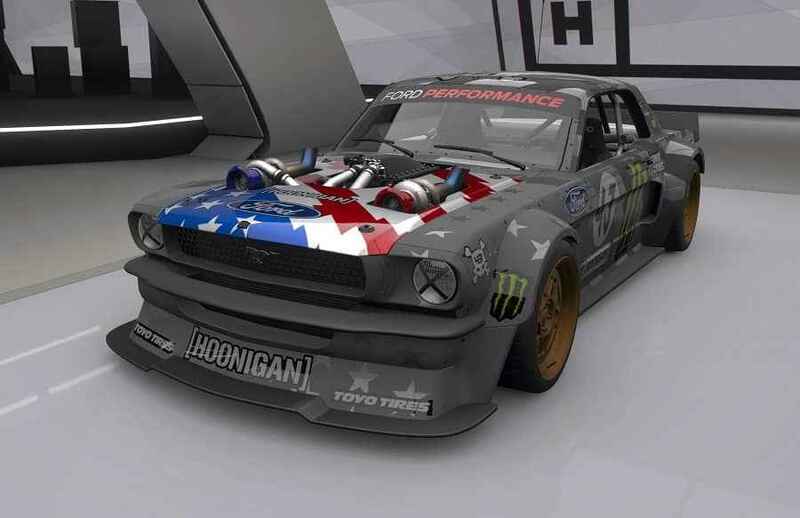 1965 Hoonigan Ford Mustang has a top speed rating of 9.3 and a price of 500,000 credits. 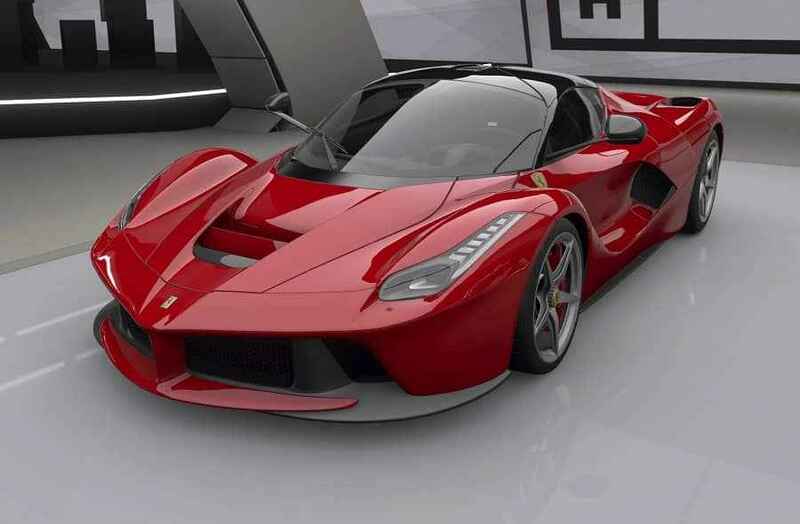 2013 Ferrari Laferrari costs around 1,500,000 credits but its totally-worth-it to buy. Apart from its good looks, it has a top speed rating of 9.5. Surely, you will never be left behind. Another Koenigsegg car. This time its the 2011 Koenigsegg Agera which has a top speed rating of 9.6. 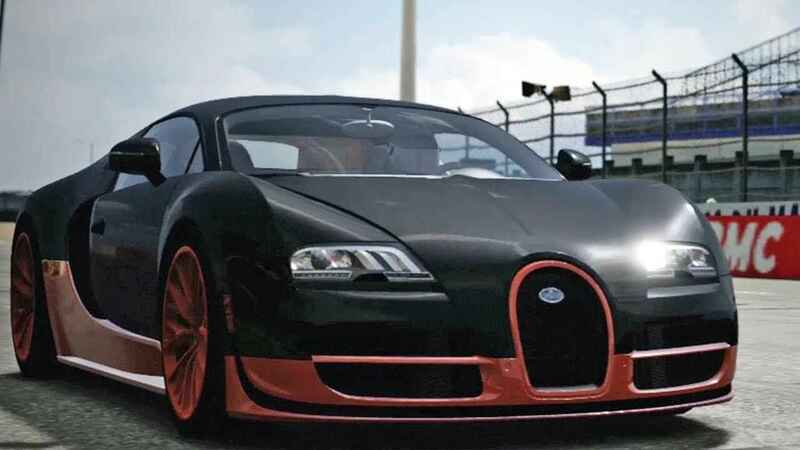 Grab this car in Forza Horizon 4 for just 1,500,000 credits. No one can resist the beauty of 2011 Bugatti Veyron Super Sport. Grab this car for 2,200,000 credits and you’ll get a supercar with a top speed rating of 9.9. 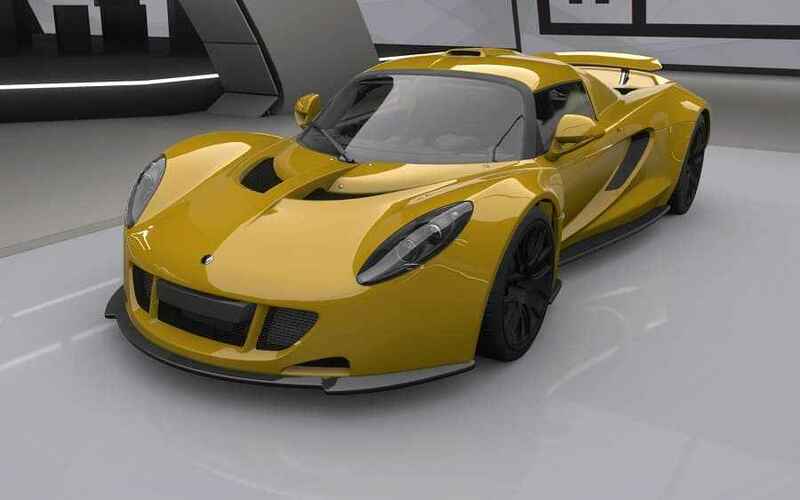 When it comes to speed, 2012 Hennessey Venom GT is always on the top list. With its top speed rating of 10, you will surely gonna get the first place. Grab this car for just 1,200,000 credits! 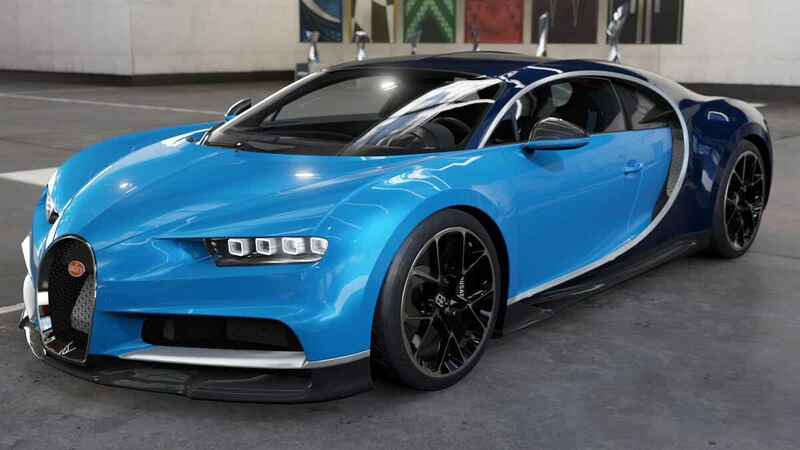 Another Bugatti car that will blow your mind. 2018 Bugatti Chiron has a top speed rating of 10 and will cost you 2,400,000 credits. 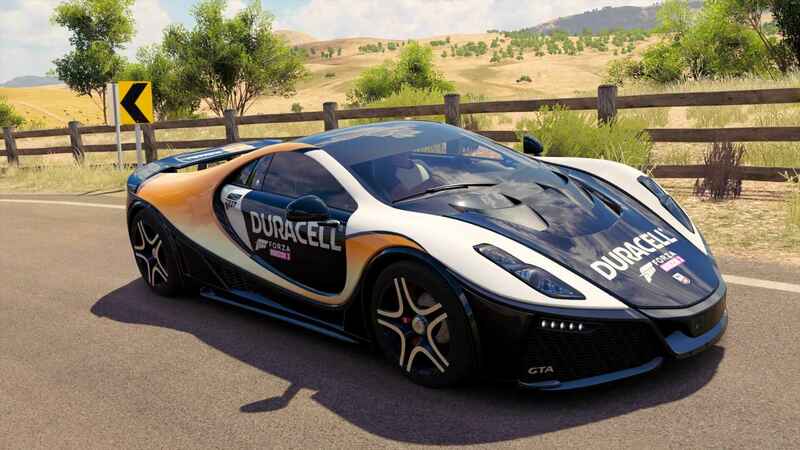 A must have car in Forza Horizon 4. Last but not the least is 2015 Koenigsegg One:1. This one will surely break your budget but it will definitely give you the satisfaction when it comes to looks and speed. 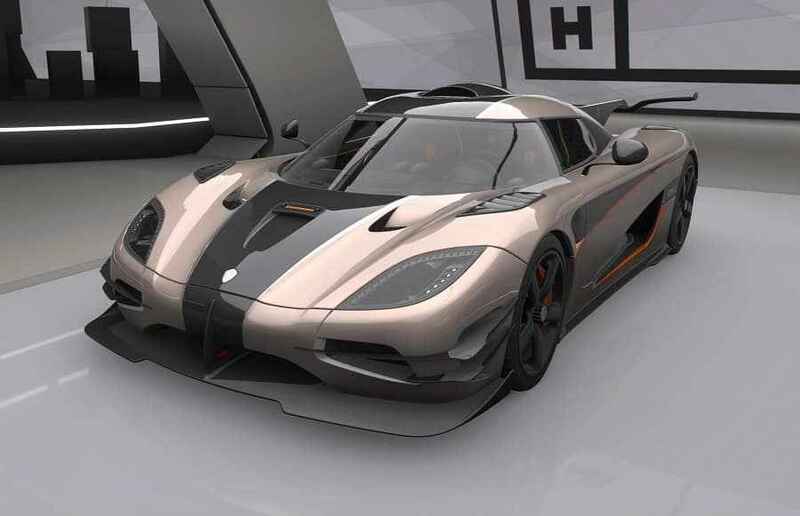 2015 Koenigsegg One:1 has a top speed rating of 10, and for just 2,850,000 credits.